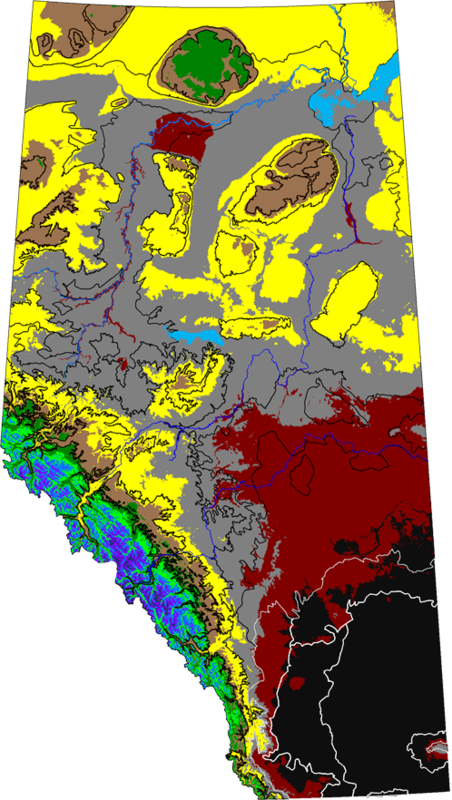 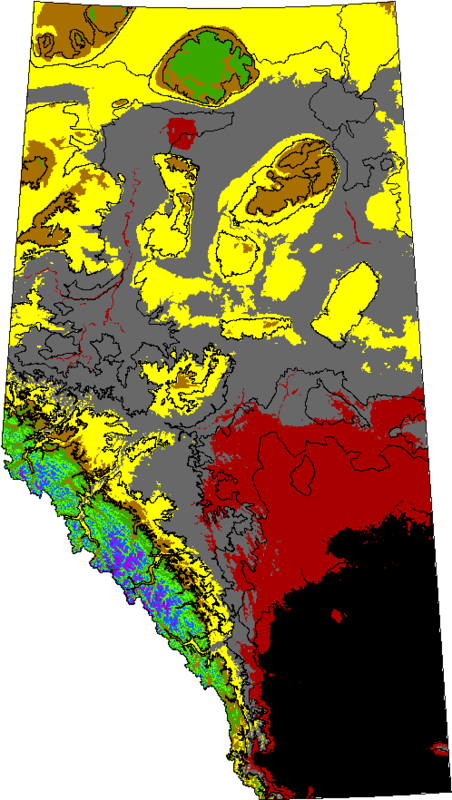 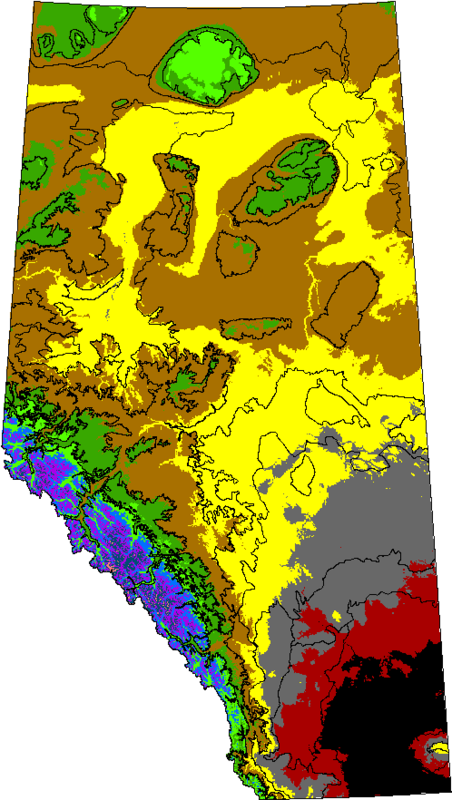 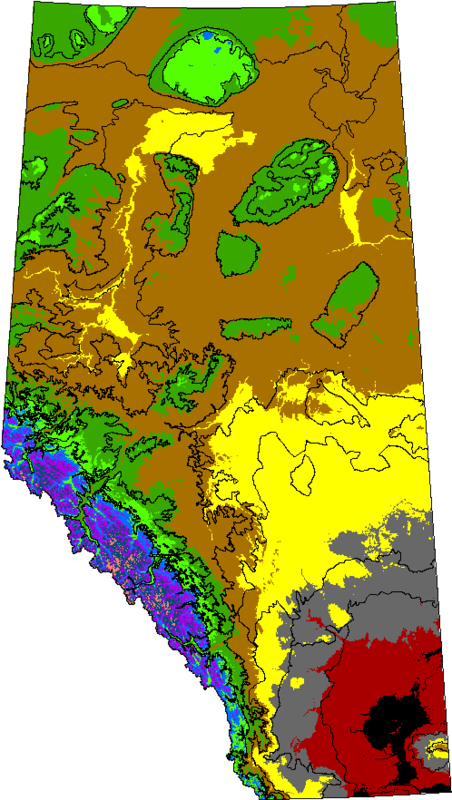 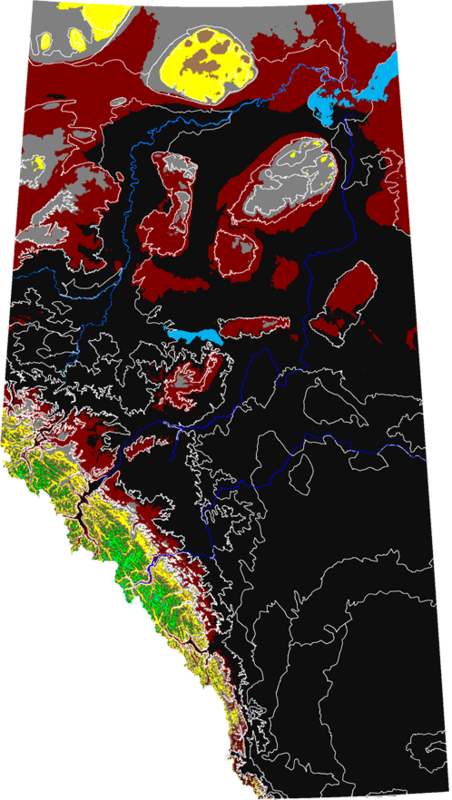 Explore the projections for growing degree-days in Alberta under future conditions in this map gallery; growing degree-days reflect the length of the growing season. 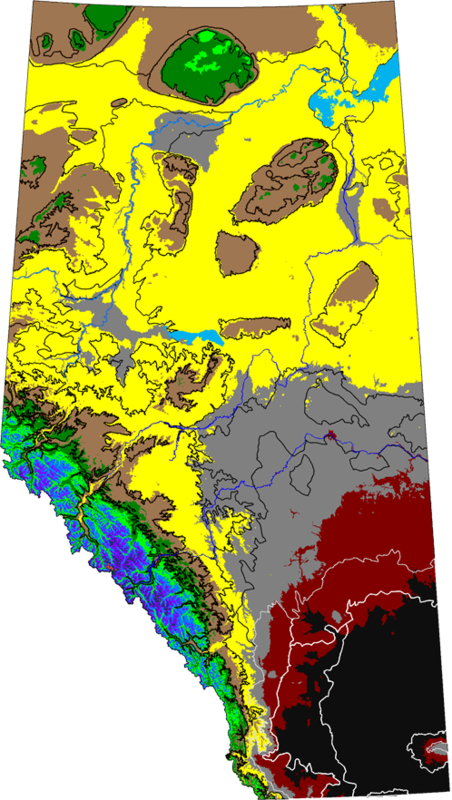 Three future scenarios represent different assumptions about the rate of future climate change. 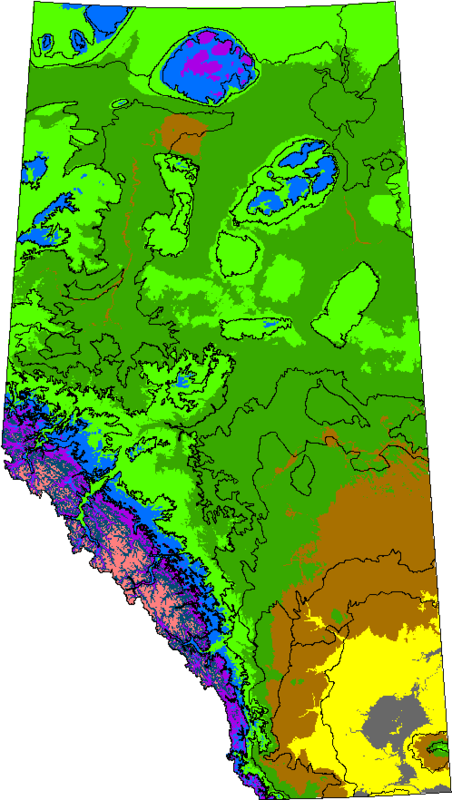 The data used to create the maps and regional data that include the northern US are also available for download.